The Revenge is about to break out in the dawn. 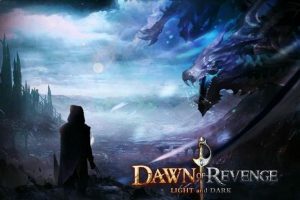 Dawn of Revenge is a war strategy game that supports multiplayer online. Its unique style permits you to use various heroes and creatures in PVP/PVE. Join in the revenge in the dawn! Stand out from the Light and Dark! In this global multi-fantasy war strategy game, players can start from creating a magnificent city. 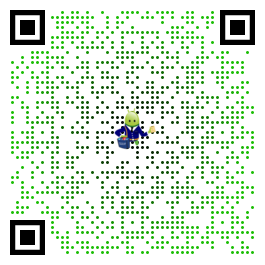 There are Angels and Dragon, ghosts and elf, which consist of your troops to crusage for you. Then, you can collect resources, learn magic, recruit creatures, train your heroes and finally create your legend. Massive players comes from all over the world, making friends, building alliance, competing with other players. Show your strategies to fight for your union! Fight for the country! Fight for the glory! Match real players in real time. Experience the vigorous hero duel. Many legendary heroes are from the light and dark. In the Dawn of Revenge, will you go towards light or slide into dark? It’s designed for players to arrange arms and embattle. A better formation and strategy will play an important part in a battle. Enjoy the most passionate magic world. pretty cool. some differences from other war strategy games. it reminds me of heroes of might and magic. I look forward to its evolution!